ARM3c Walter Mintus, WWII Radioman, was buried with military honors 74 years after being declared MIA. 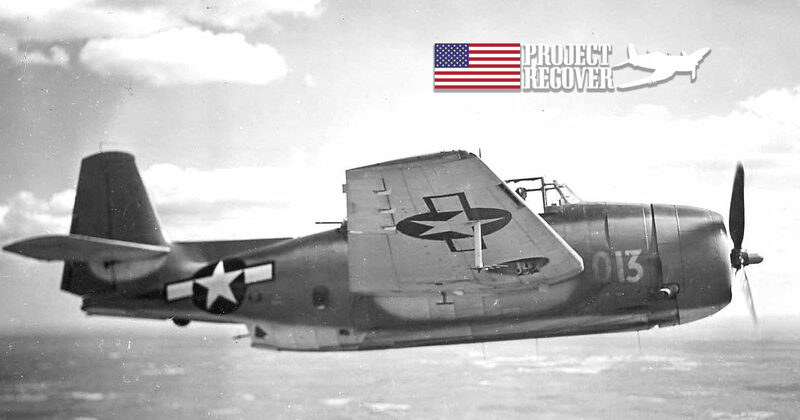 Project Recover located his TBM Avenger in 2016. 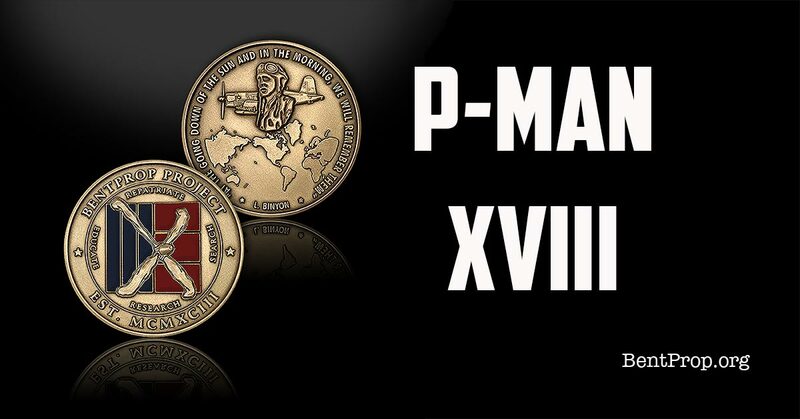 AOM2c Sharninghouse, WWII ordnanceman, was buried 73 years later. His surviving sister and family, including 15 nieces and nephews, attended the funeral. AOM2c Ora H. Sharninghouse, Jr., a former WWII MIA, will be buried with military honors in his hometown on April 7th, 2018. 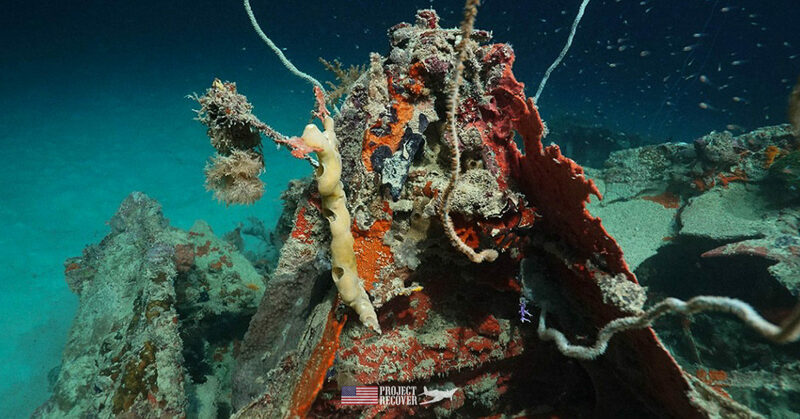 Project Recover team members attended the repatriation of Albert P. “Bud” Rybarczhk from Palau, MIA since September 8, 1944. 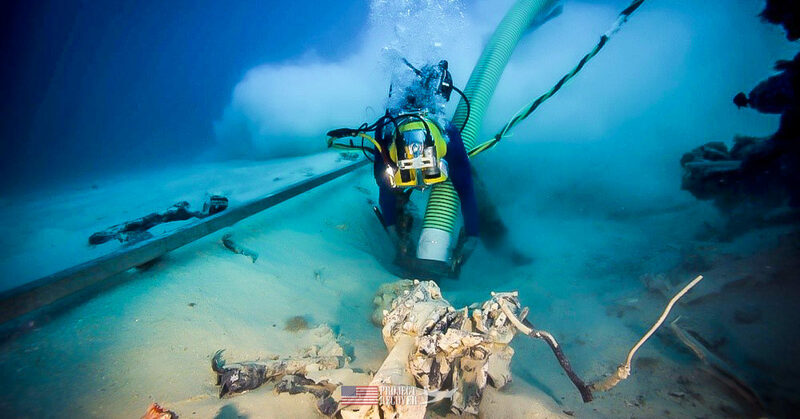 In March 2014, Project Recover located the underwater wreck of a TBM Avenger associated with missing servicemen from World War II, including Navy Reserve Aviation Radioman 2nd Class Albert P. Rybarczyk and Navy Reserve Aviation Ordnanceman 2nd Class Ora H. Sharninghouse.